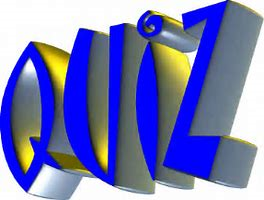 Our club hosts the Area 5 Final of the District 1010 Primary School Quiz, when winning schools from our area will compete for a place in the District Final. The winning school and runner up from the heat will go forward to compete with other schools from District 1010 for a prize of £500 and the District Trophy. Inverbrothock Primary our our repewsentatives in the Area Final.